Birchfield Manor is located on two beautifully landscaped acres of lawn and gardens including a small vineyard and pond. 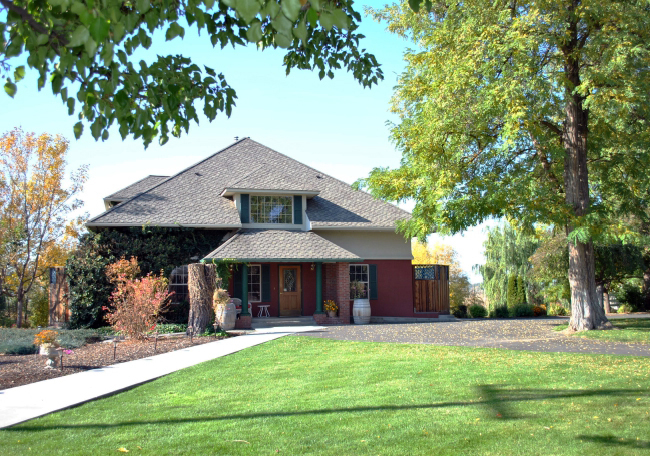 A peaceful retreat surrounded by hop fields and vineyards yet just two miles from downtown Yakima. Our guest rooms offer luxury, en-suite bathrooms and the finest amenities to complete your romantic getaway. Guests are treated to a full gourmet breakfast every morning. 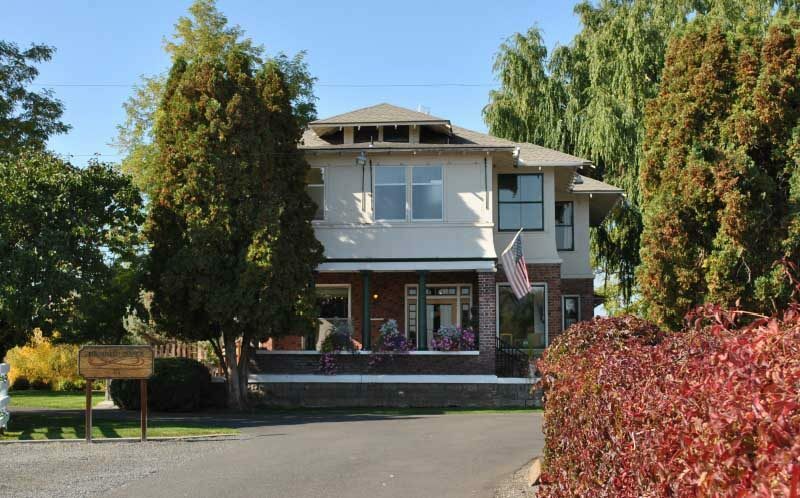 Whether you are planning a romantic weekend getaway, a wine tasting adventure or even a family reunion, Birchfield Manor is the ideal bed and breakfast in Yakima, Washington for your stay. 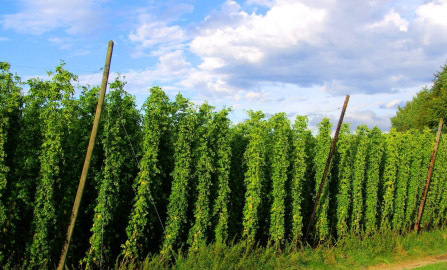 A historic 1910 converted Central Washington farmhouse surrounded by hop fields and vineyards two miles East of downtown Yakima. 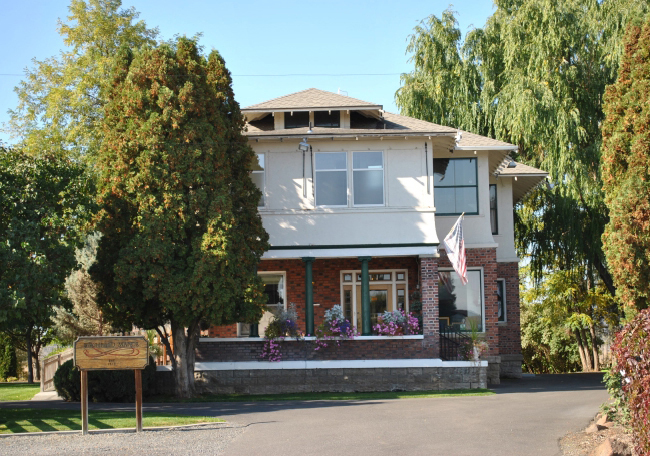 In the heart of Washington State wine country and just down the road from Bale Breaker craft brewery, our inn is the perfect home base as you explore the myriad activities sunny Yakima Valley offers. The setting is very private, quiet, and tranquil allowing for low-key walks near the pond and vineyard, wine tasting by the vineyard, and swims in the pool. Our Yakima Valley inn features 11 guest rooms to choose from, all with a private bathroom. The Inn located next door to the main house has 6 private rooms and the Manor House has 5. Every room includes new and updated furniture, bedding, flooring, and the majority with large jetted tubs. 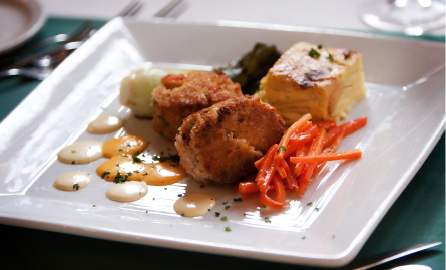 On Thursday, Friday, and Saturday nights, the dining room at our bed and breakfast offers acclaimed Pacific NW cuisine with elegant five-course meals. 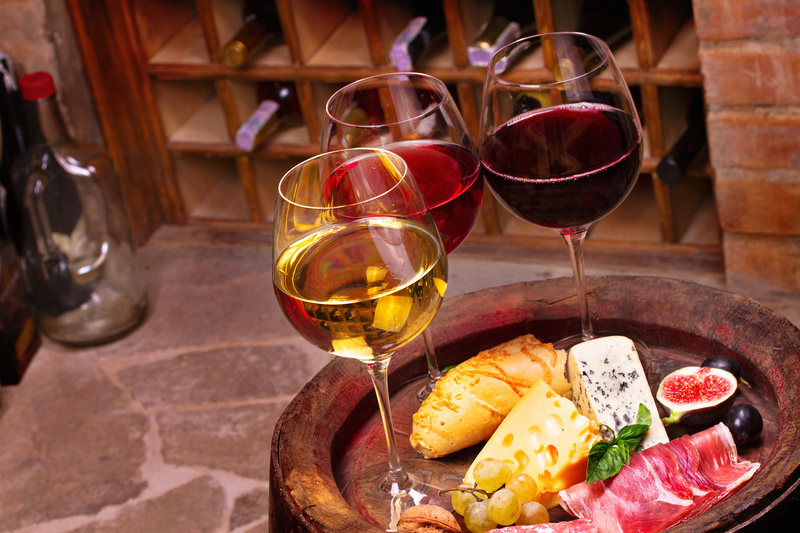 All our cuisine is crafted from local ingredients by owner and head chef Brad Masset along with a wonderful selection of local wines and beer. Reservations are required. We offer 11 plush guest rooms, all extensively updated in 2018. Five guest rooms in the Manor home and six spacious rooms in the adjacent Inn. 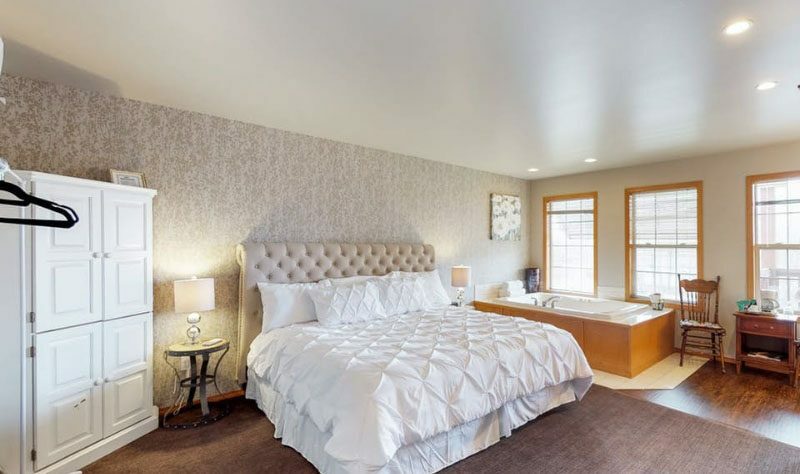 With lovely views of the vineyard or pond, all our rooms feature old-world craftsmanship, luxurious linens and all the modern amenities you should expect of a top-end bed and breakfast. 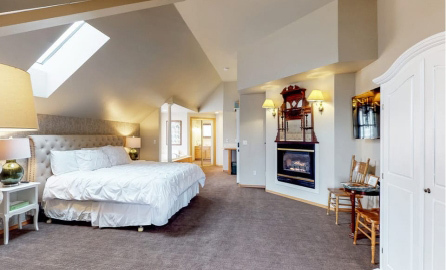 Rooms feature oversized jetted tubs, large flat screen TVs and gas fireplaces. 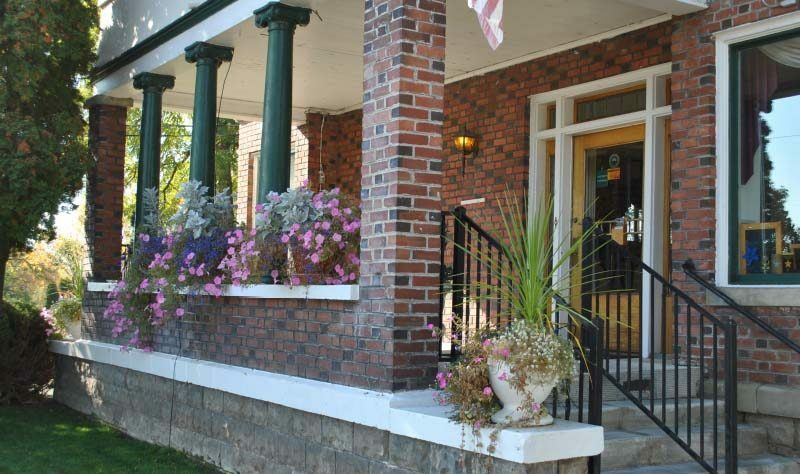 At Birchfield Manor, you will feel pampered every moment of your stay here in Yakima. 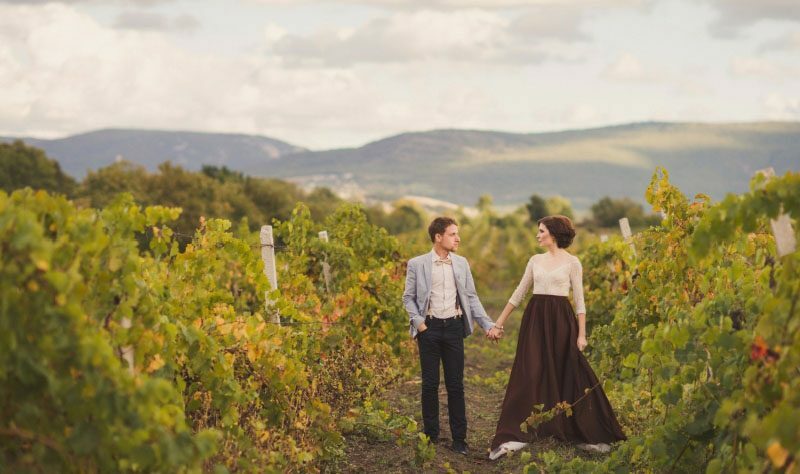 If you are looking for the perfect wedding venue in Central Washington wine country allow Birchfield Manor to take the stress off your shoulders and help you plan your dream wedding. Our Yakima Valley Inn’s beautifully landscaped lawn and gardens provide the perfect outdoor venue for wedding parties of 20 to 400 guests. 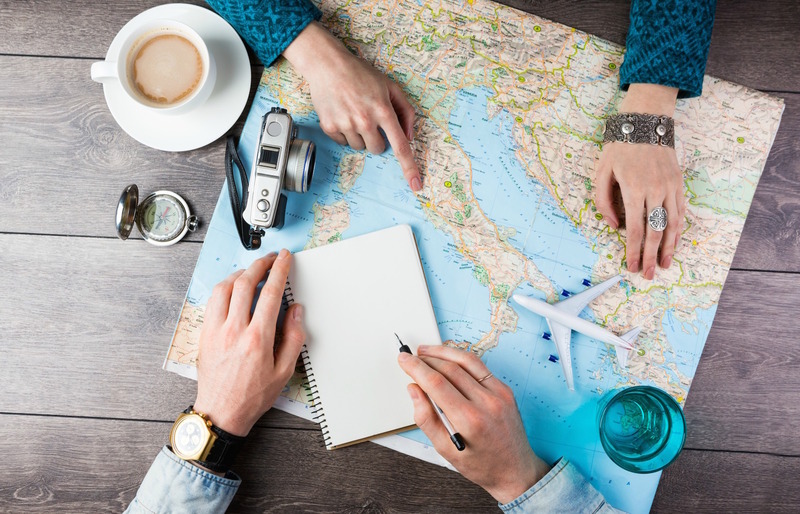 Our packages include everything you want and need including the romantic honeymoon suite for the bride and groom, on-site catering for your reception from renowned Chef Brad Masset, and our help in planning and coordinating this most important event in your lives. Also available are luxurious rooms and breakfasts for your wedding party and out of town guests. 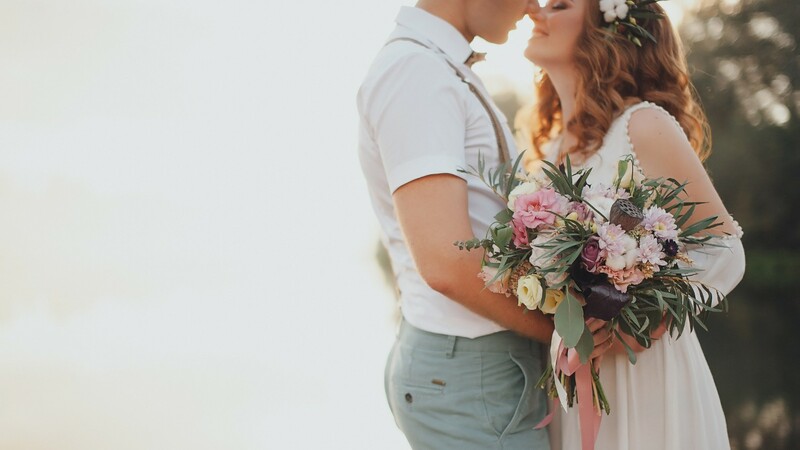 And of course, all our packages include a one of a kind perfect wedding cake. Continuously owned and operated by the Masset family for over 40 years, our restaurant is known far and wide for providing the best Fine Dining East of the Cascade Mountains. 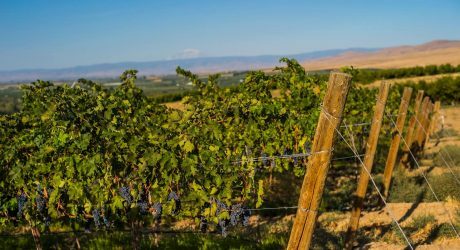 Let us guide you as you explore the miraculous agricultural bounty of the Yakima Valley. 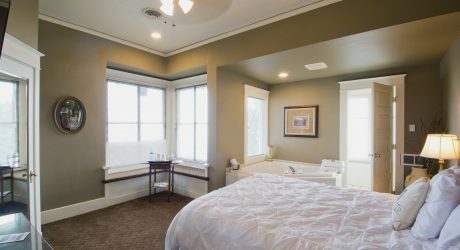 Enjoy a Unique Stay at Birchfield Manor Inn and Restaurant with our Washington Wine County Vacation Packages and Inn Specials. For the foodies at heart! 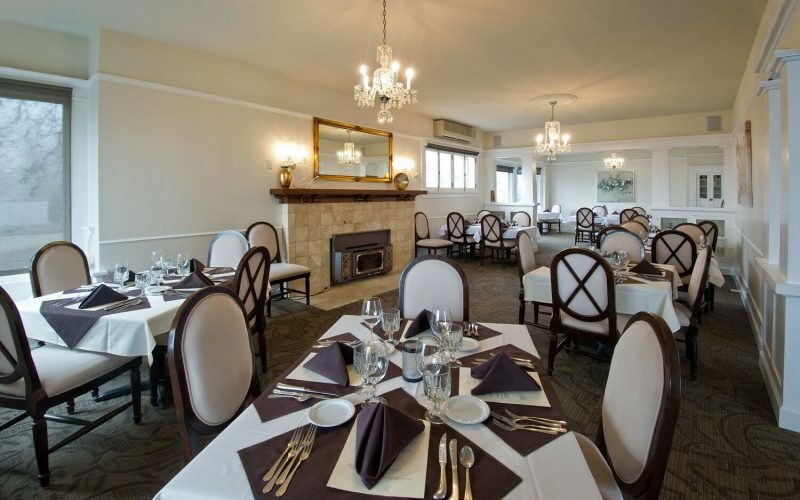 Enjoy a $100 coupon towards dinner at Birchfield Manor’s 5 star restaurant, on Thursday, Friday or Saturday as well as a 10% discount per night on your room. 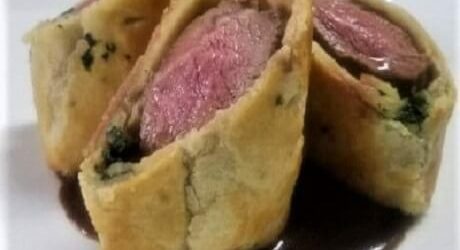 Serving Pacific NW cuisine for over 40 years, our fine dining restaurant combines fantastic service with delicious, artfully prepared food to create the ultimate dining experience.